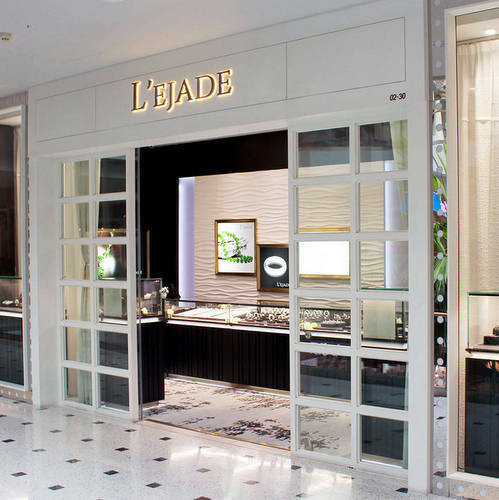 Jewelry store L’ejade operates within Singapore’s Jurong Point shopping mall, at 1 Jurong West Central 2. Established in 2017, L’ejade provides a large collection of Burmese Jadeite adornments to jade admirers and jade collectors. The selection you can choose from at the store includes bangles, pendants, bracelets, rings, and more. From color varieties to designs, from popularly priced to exquisite items, L’ejade only retails ‘Type A’ Jadeite pieces. The store also has a collection of nephrite jade pieces, which includes Hetian jade. To see some of the available L’ejade jewelry, the best place to do so online is their official website. The official website, at www.lejade.sg, in addition to the jewelry collections, also features a section for store photo galleries, a news section, and a contact form, if you have detailed questions about the company & their selection of jade jewellery.